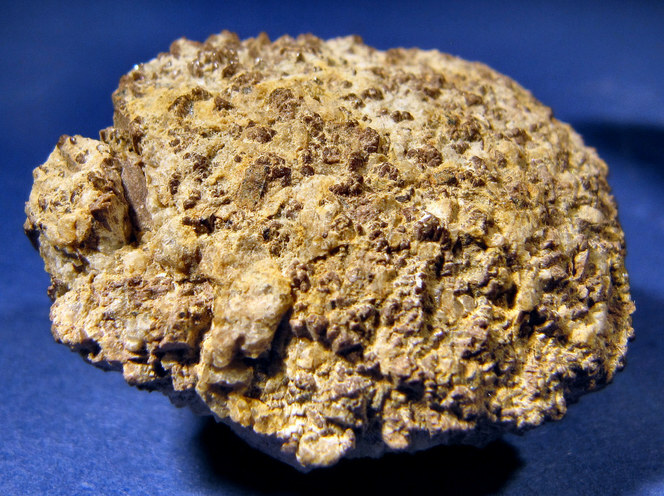 Alvite: Mineral information, data and localities. 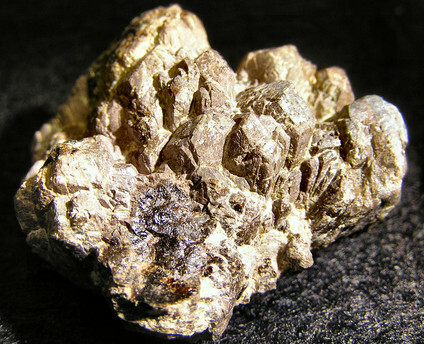 A metamict, often Hf-rich variety of Zircon from granite pegmatites. Original analysis (1855) of material from several localities in Aust-Agder, Norway, shows major Si, Y, Th, Al, Fe, Zr and H2O. Later analysis cited by Clark (1993) shows Zr, Be and/or Fe; thus, two distinct minerals may have been involved in the original analyses. 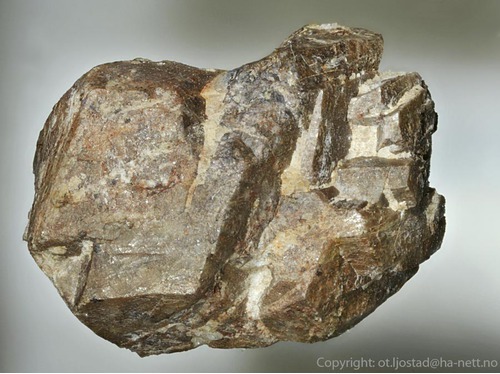 In Norwegian mineralogical literature the name commonly refers to a metamict, hafnium-rich zircon from granite pegmatites. Yttrotantalite-(Y) 2 photos of Alvite associated with Yttrotantalite-(Y) on mindat.org. Albite 1 photo of Alvite associated with Albite on mindat.org. Betafite (of Hogarth 1977) 1 photo of Alvite associated with Betafite (of Hogarth 1977) on mindat.org. Forbes, D., Dahll, T. (1855) Mineralogiske Iagttagelser omkring Arendal og Kragerö. Nyt Magazin for Naturvidenskaberne: 8: 213-229 + 2 plates. Clark, A.M. (1993) Hey's Mineral Index. Mineral species, varieties and synonymes. Natural History Museum Publications, Chapman & Hall, London. Xi + 852p. Raade, G. (1982): Alvitt fra Spro, Nesodden. in Geologisk Museum. Interne notater 1961-1990. Published by Geologisk Museums Venner, Oslo 1991, p 99.